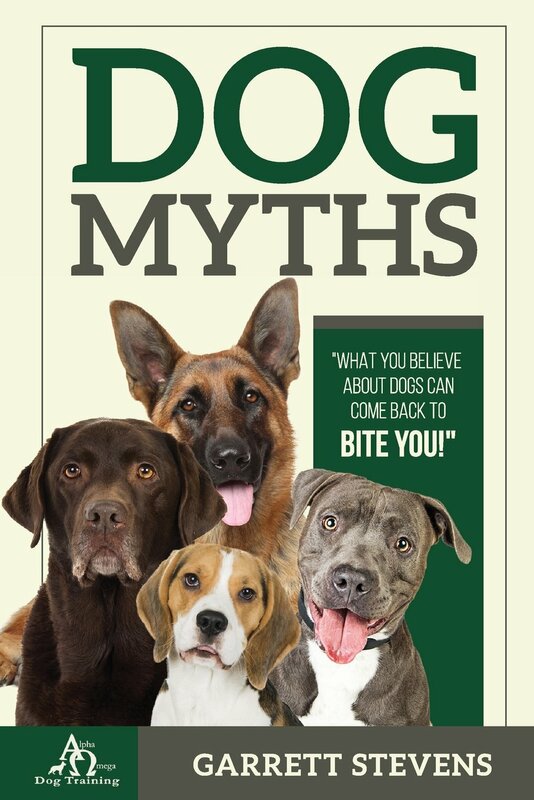 Please bring your copy of Dog Myths! And if any of the more brilliant and beautiful lot of you want to pick up another paperback to give as a gift to a dog-loving loved one in your life or to donate to your local pet rescue, or your vet, or groomer this would be a perfect time to snag one. It will be held on Saturday morning the 29th at Fort Fido Doggy Daycare in University Place, Washington. There may even be (hint hint) goodie bags for both man and beast at this event! We would love your support of this new and local author and for all the work we’ve done over the years, in particular, the successful rehabilitation of dogs after mainstream dog training and behavioral modification methods have failed miserably. In closing, Please shout this news from the rooftops, tell your friends and fam, inform your grocer, your masseuse, the magician you hire for all your outrageous parties, your friendly neighborhood podiatrist, the filthy transient on the corner, the good people at the archery club, the evening news, your underwater basket weaving group, the local herpetologist, and, above all, put this date and time down in your phones so that you’ll be there. I can’t wait to see your shining, happy face. Post Script: Please share this. Yes, YOU, please share this, NOW, at this moment. Thank you to that one or two of you that do.